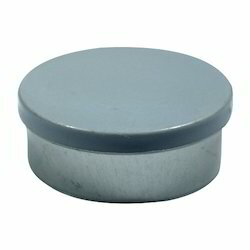 These Aluminium Flip Off Caps have a sturdy built and can be used for packaging vials. We are engaged in manufacturing a comprehensive range of Flip Off Aluminium Cap. Our company is able to manufacture and supply Aluminium Flip Off Seals. 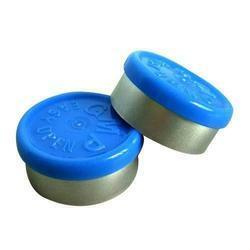 We are one of the leading manufacturers and exporter of the finest quality of the Aluminium Vial Flip off Seals. In our unit, we offer best quality Aluminium Vial Flip off Seals in Sizes of 13 mm, 20 mm, 32 mm, 33 mm etc. in plain and lacquered in any colors. Pilfer Proof Aluminium Caps, flip Off Seals, Metal Component.